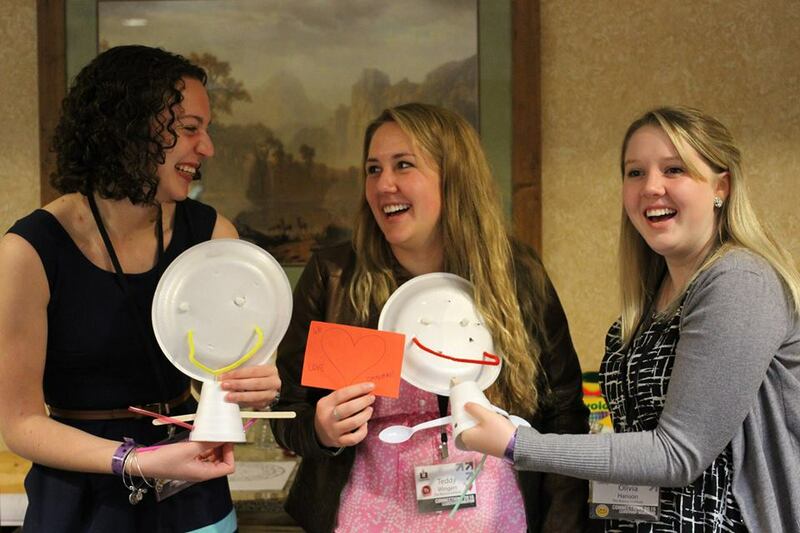 I absolutely love leadership conferences. As soon as I found out that the freshman LAS class would be attending CMU’s Connections Conference in November, I got super excited. 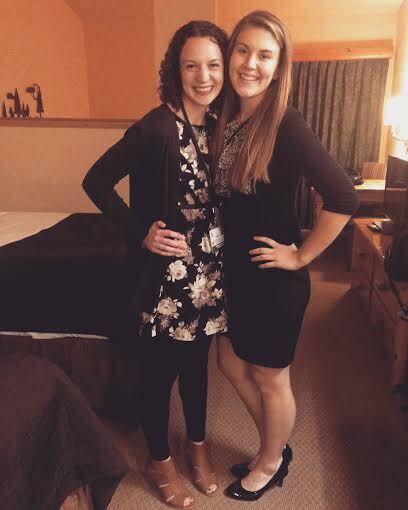 MASC/MAHS Leadership Conferences were some of my favorite experiences from high school; I formed new friendships, learned more about myself, and always found myself leaving with a desire to make a difference in the lives of others. I was eagerly awaiting to return to that atmosphere. CMU’s Connections Conference is an annual conference put on by the Leadership Institute to unite student leaders from all different areas of campus. By uniting student leaders all with different experiences and involvements, we are able to share ideas and learn more ways to grown and evolve as leaders. Connections was similar to other leadership conferences I’ve previously attended, however, it was also very different. The aspect of connecting with new people and gaining new ideas and resources to help us be successful was the same. One aspect of the conference I really enjoyed was being able to choose the educational sessions I attended. I attended sessions about Leadership and Personality Conflict, Worn out Leaders, Self-Awareness in Leadership, and Social Change through the Arts. It was refreshing learning about out different strategies to improve interpersonal connections, group dynamics, and overall learning more about myself as an individual. 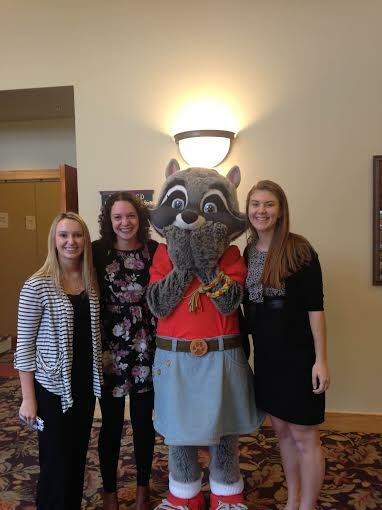 Another fun part of the conference is that it’s held at the Great Wolf Lodge in Traverse City. There was time set aside during the day for everyone to hang out in the waterpark and go down the slides, float in the lazy river, and have the renown bucket dump 1000 gallons of water on them. During this time, I felt that I strengthened many of the bonds I’ve made with people in my LAS cohort and I was reminded how lucky I am to be part of such an amazing program. Though Connections sadly came to a close on Sunday, I’m confident that the lessons I learned and the memories I made this past weekend will stick with me for the rest of my time at CMU. 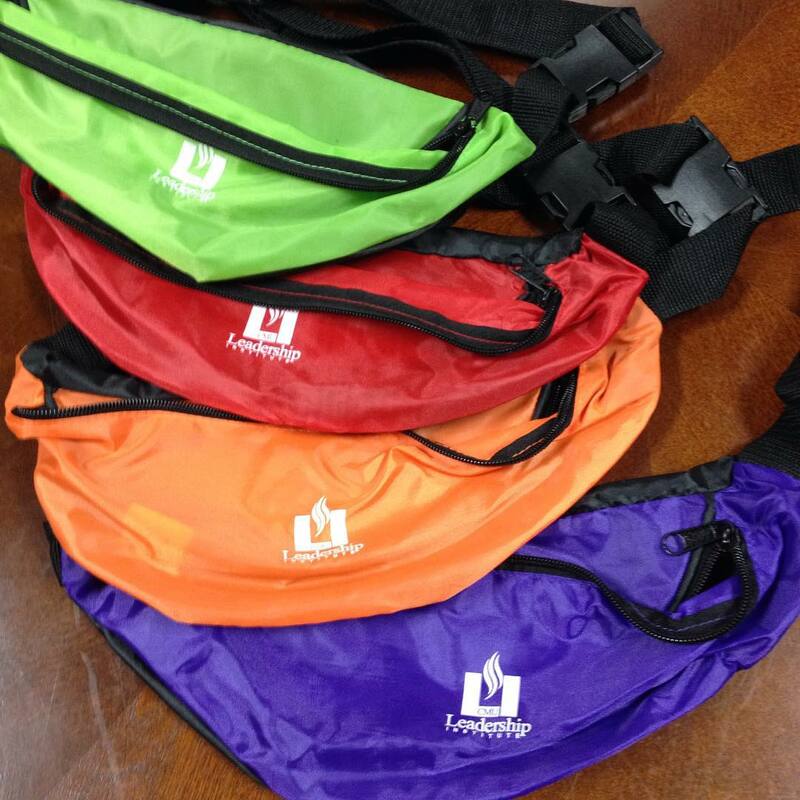 Two high ropes courses, 100+ fanny packs, and 91 Leader Advancement Scholars; what do they have in common? 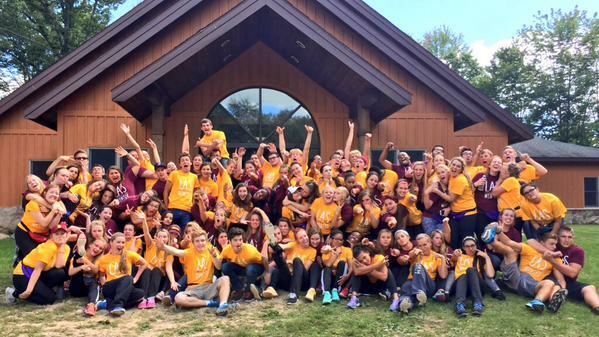 They all played an integral part in the Leadership Institute’s annual Mentor/Mentee Retreat. Bright and early on Saturday September 12th, the freshmen and sophomore LAS classes piled into two school buses and headed off to Eagle Village in Hershey, Michigan. The Mentor/Mentee Retreat is a LAS tradition. As part of the LAS Protocol, LAS sophomores are required to mentor an incoming LAS freshman. While mentorship sounds as if it’s just something required by protocol, it’s actually one of the coolest aspects of being a Leader Advancement Scholar. 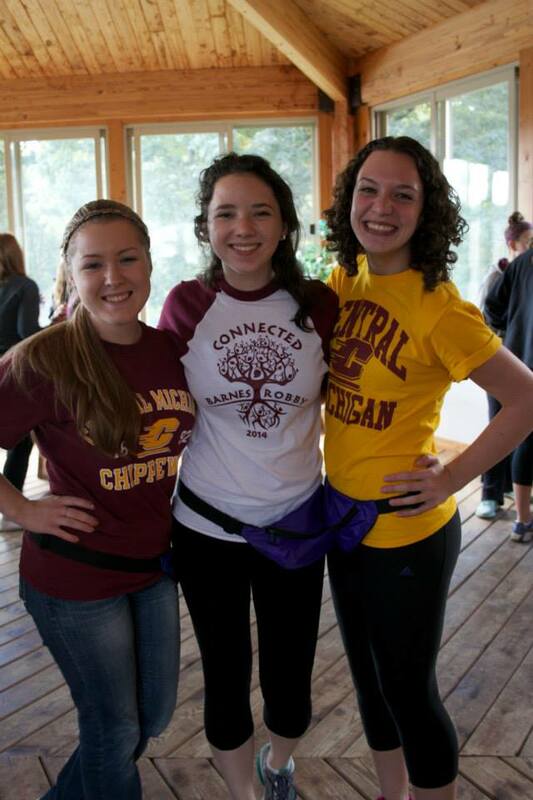 Our mentors become our “survival guides” for our first year at CMU. They alleviate our nerves with the transition from high school to college, become our go-to person if we need help, and most importantly, they become our friend. One hour later and we’ve arrived at Eagle Village, our destination for the weekend. Soon after arrival, we were broken into groups with our mentors and several other mentor/mentee pairs. The groups were all named after LAS inside jokes; our group was named, “Team Bloutfit” which stands for black outfit (when someone is wearing all black clothing it’s called a bloutfit in LAS terminology). After two short days icebreakers, teambuilders, and obstacles Team Bloutfit became a tight knit family and had made me come to the realization that all of these people are there for me, not just my mentor. Me with my LAS family; my twin, Katie and my mentor, Meghan. The entire weekend, I was consistently reminded of my BE goal: BE fearless. I made a goal for myself to leap out of my comfort zone by talking to new people and participating in group discussion even when I was unsure if my insight would be beneficial to add to the conversation. I wanted to leave Eagle Village knowing that I did everything I possibly could to make myself uncomfortable and truly grow as an individual. The most challenging part of my weekend was going up on the high ropes course with my mentor, Meghan and my LAS twin, Katie. I always knew I had been somewhat scared of heights, however, as I looked up at the obstacles from the ground, I had not a doubt in my mind that I could conquer this course. I told myself that this would be a breeze. Once I was standing twenty feet above the ground and the only thing securing me was my harness being clipped to the metal wire above me, my emotions changed pretty fast. I was nervous. I was afraid. I questioned if I would actually be able to make it through these obstacles. I knew that my biggest opponent, fear, had set in. To say that the first obstacle I attempted scared me was a complete understatement. The first obstacle I attempted was simple; it was so simple that the thought of going across it made me shake. The only thing between the platform I was on and the platform I needed to go to was a thin metal wire. It had no handrails, nothing to hold onto, nothing to catch you if you fall. The moment I stepped onto the wire my hands began to shake, I could feel my heart racing, and I questioned if I should just return back to the platform where I felt reasonably safe. But with the encouragement of my mentor Meghan, my twin, Katie, and reminding myself of my goal to BE fearless, I was able to cross the wire, one step at a time. On the high ropes course, I quickly found which obstacles were easy and which ones were challenging. On the easier ones, I challenged myself by attempting to do the obstacle blindfolded, and believe me, that added a whole new dynamic to my experience. The obstacles I found most challenging were similar to the very first one I tried; they all had a small metal wire and nothing else to support me. I told my mentor, “The ones with the metal wire scare me the most so I’m going to try another one”. I knew that by doing what scares me, I would be making progress in BEing fearless. Our freshmen LAS class at the retreat. 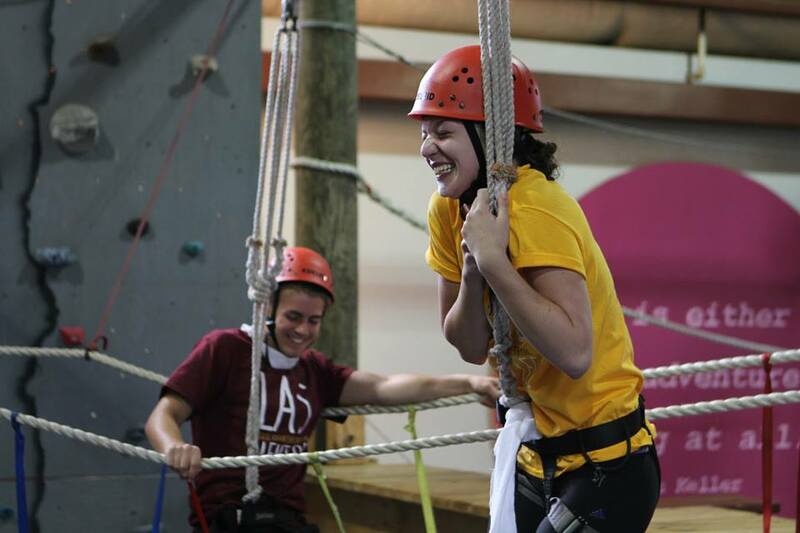 The high ropes course and the Mentor/Mentee retreat taught me so much that it’s difficult to put into words. I was reassured that by facing your fears, you are able to grow so much more than you could if you were tucked away in your comfort zone. When you leap outside of that safe spot or comfort zone, the magic happens. I am also very grateful to have a mentor and two entire LAS classes that I can lean on and will support me no matter what. I know it’s still a ways away, but I am very excited to have my own mentee next year and be able to guide them through their first year of college and this retreat. 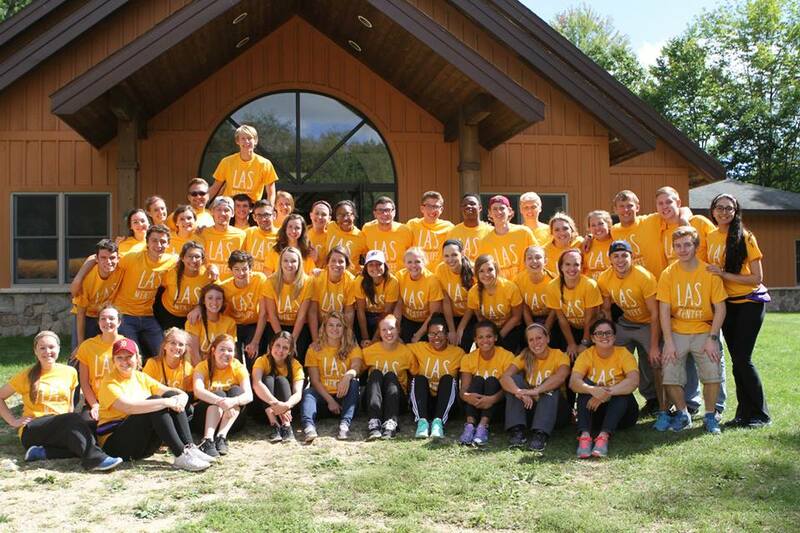 LAS is more than just a scholarship; LAS is a family.